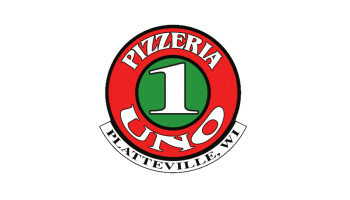 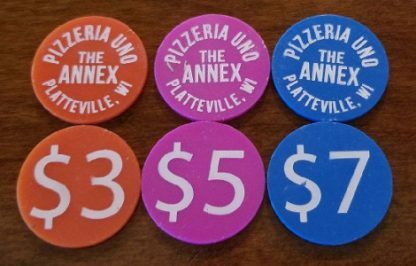 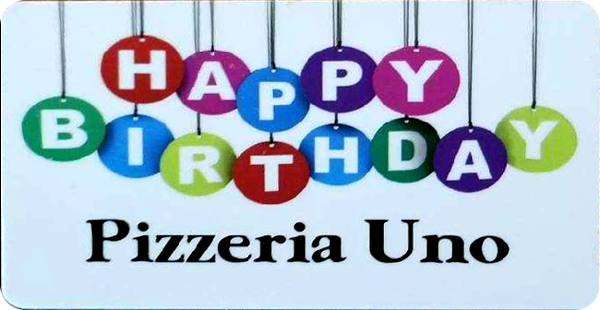 Uno’s Gift Tokens can be used for food or drinks at Pizzeria Uno, The Annex, or The Back Bar. Gift Tokens can be picked up at the Annex or be sent via USPS. 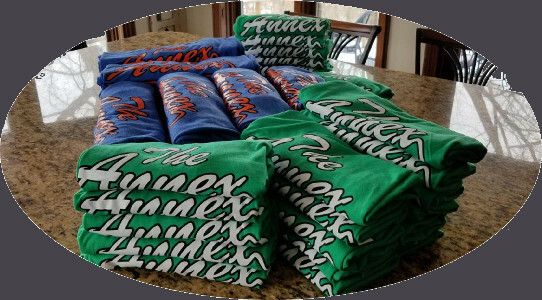 Please add a comment on the Order Notes field located on the Checkout Page if you would prefer them to be mailed, and the mailing address that should be used.